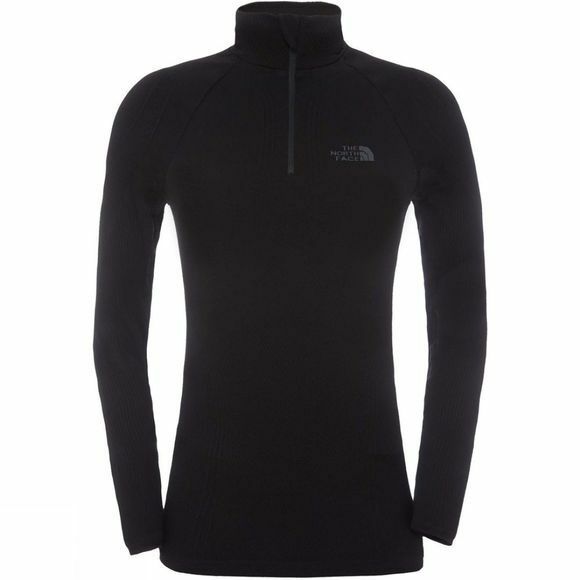 The Womens Hybrid L/S Zip Neck Top from The North Face is made with warm yet breathable fabric, making it an ideal thermal baselayer for chilly fall adventures. 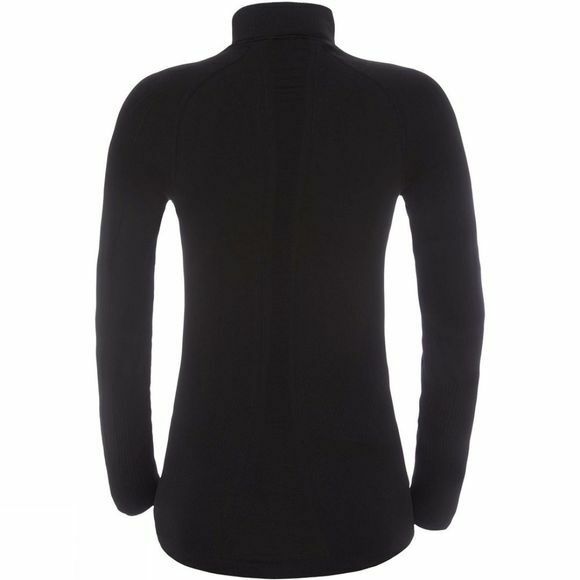 Synthetic hollow core fibres regulate your body temperature and wick away sweat as you rack up the miles, providing day-long warmth and dryness. With a seamless construction, you can twist and turn as much as you like and stay comfortable throughout.